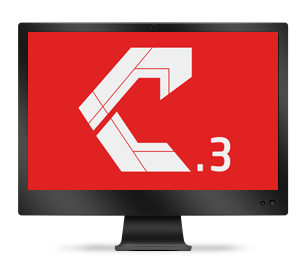 C-Desk is the Complete Client Management Web Application from CreaveLabs. C-Desk is an all-in-one client management, billing solution for online businesses. 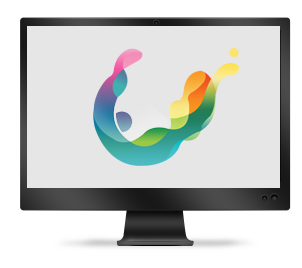 Handling everything from signup to termination, C-Desk is a powerful automation & support tool. It is not limited to just web hosting, any business with a need for online billing, particularly of a recurring nature, for example services or memberships, then WHMCS can be a perfect solution. Through C-Desk, you can create and send quotes, proposals, agreements, generating invoices, renewal remider, payments. Also you can manage projects, assign tasks, updates, demo quality analysis, case study, generating reports, testimonials etc. Academia is the Complete Academic Management Web Application from CreaveLabs.Academic Management Solution is a Technology tool for Academic institution management. Academia is a total solution with HR management system, Inventory Management System, Accounts management System, Student Monitoring system, Input Delivery Medium, 24/7 class room, Communication Medium, Library Management System, Co-curricular activity management system, Transportation Management System integrating all activities associated with an education institution. IT IS TIME TO DISCOVER A NEW AGE OF ONLINE LEARNING. E-learning is an inclusive term that describes educational technology that electronically or technologically supports learning and teaching. E-learning refers to the use of technology in learning and education. There are several aspects to describing the intellectual and technical development of e-learning. E-learning is the use of electronic media and information and communication technologies in education. E-learning is broadly inclusive of all forms of educational technology in learning and teaching. E-learning is inclusive of, and is broadly synonymous with online education, virtual education, virtual learning environments which are also called learning platforms) and digital educational collaboration. These alternative names emphasize a particular aspect, component or delivery method. We intend to help you add the experience in your travel; the moments in your journey around the world. 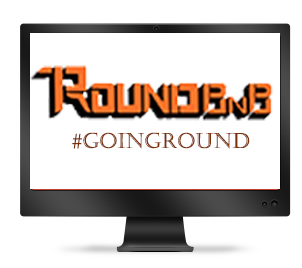 RoundBnB offers hidden, unexplored & unthinkable accommodations that will excite you & fascinate you. Why live in a ubiquitous place when you could be living in someone’s home? Or in a cosy inn lodge far away from commercialised places. Remember that beach hut you always fancied but couldn’t pursue because the price tag attached was fancier? How about an alternative beach hut which gives you a similar experience and won’t hurt your wallet? For all this and more, let’s go RoundBnB. Many restaurants improve margins, manage more effectively and develop stronger customer relationships with Creavelabs. Our Restaurant Management Software streamlines every aspect of operations and addresses every segment of the industry – from quick service to fine dining. 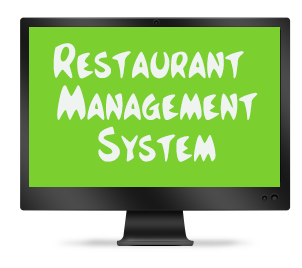 Our Restaurent Mangement System are highlighted with the features of online order, live menu, seat reservation, seat availability etc. 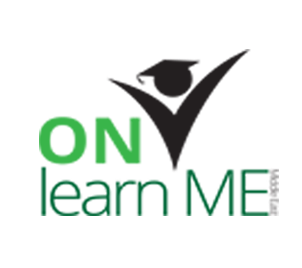 We introduce KARMA, the Knowledge & Agri¬cultural Resource Management Application in this regard. Hope tomorrow will be days without mess with KARMA in every KVK’s. KARMA keeps a simple design pattern, keeping an almost similar interface in all the modules. This helps you get attached to the data manipulations. We studied your manual data collection methods and created similar forms so you stay familiar. It’s simple and self explaining so you never lose track. ‘Dashboard’ is the central hub of KARMA. It automatically detects your role (Program Coordinator, SMS, Administrator etc...) in your KVK and shows you information related to your job. Enroll is a web application for the administration, tracking, reporting and delivery of education courses or training programs.Enroll has modules to manage Timetable, Attendance, Examinations, Grade books, Campus News, Hostel, Library, Transportation, School Calendar, Events and many more. It has a fully fledged Human Resource module to manage the payroll and pay slip of employees. The Finance module helps you to plan and allot different fee structure to students. Excellence is an art won by training and habituation. We are what we repeatedly do. So Excellence is not an act but a habit. Through our scientifically developed training methods, we programme the attitude and habits of people in such a way that they excel in life. Specialities of our training programmes:Inspiring seminars by efficient resource persons ensures inputs for internal development of participants. Seminars are designed in such a way that every participant gets enough data and motivation to direct his/her life to a more productive life. The latest apparatus for every globe-trotter, travel applications for the iPhone, iPad, iPod Touch and Android make your trip effortless. From camera optimization to automated travel itineraries, these applications will guide you to have the most expedient journey possible. You’ll never have to dig through your printed, paper itineraries again. 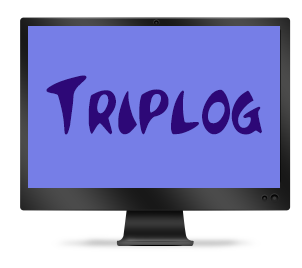 Triplog links to your e-mail account and picks up every confirmation number that comes into your inbox. Any flight, hotel, or even dinner reservation that contains a confirmation number will be put into an organized itinerary, all in one place. Flight delays and last-minute changes sent to your e-mail will be updated automatically. PHP Frameworks help you to write spotless and reusable codes. It follows MVC pattern, certify a neat separation of logic and exhibition. It helps web developers build Complex Applications and Deliver them on-time. Credenza is Fast, Secured, and Professional PHP Framework; Credenza is written in PHP5 that assist upright, design and encourages expeditious development. Being extremely performance optimized, Credenza is a perfect choice for any sorted projects. It is so efficient and extremely impressive performance when compared to all other PHP based frameworks. It drew very positive attention from all and its popularity and adoption continues to grow at an increasing rate.